Fleet management will always be faced with the challenges to improve efficiency and productivity while reducing overall costs, all on top of dealing with day-to-day operations. Here at Cars on Demand, we work with a number of fleet managers and understand their struggles, allowing us to better service our customers. Priority number one for most fleet managers is the demand to reduce costs year-on year. Every penny is scrutinised over and companies are now looking at the entire process of managing a fleet, from fuel costs to delivery, to improve the overall efficiency. Adding to the administrative and financial burden of fleet management are the costs of taxation, including VAT, excise duty and benefit in kind tax. It’s wise for fleet managers to keep abreast of the changes in taxation and legislation to ensure the right decisions are being made for the future. Businesses are now looking to reduce emissions and commit to a sustainability plan to better protect the environment, meaning the role of a fleet manager is expanding. The use of their fleet vehicles may not be the best economical nor financial decision to make, and instead, companies are turning to public transport or hired vehicles. 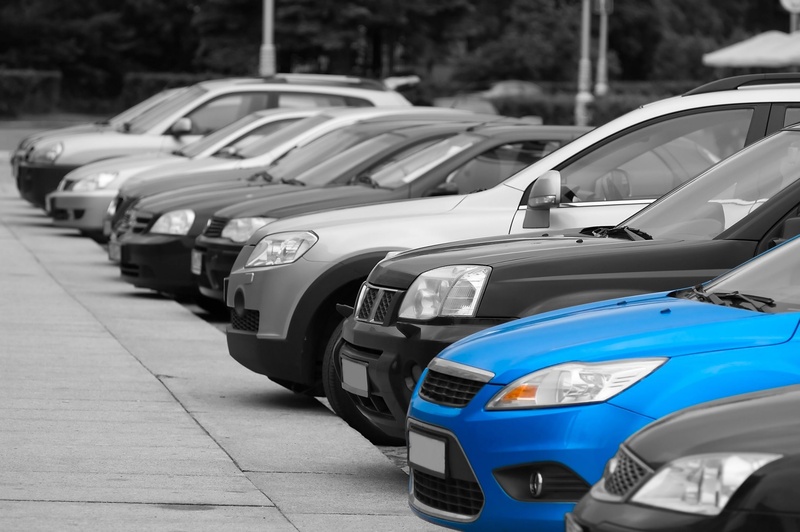 With the demand to keep costs down, fleet managers are faced with ensuring all needs are met across the business from the start to the end of the lease agreement. Businesses need to make sure that fleet managers and procurement experts are working in synergy to ensure they are making the best investment. Are you a fleet manager? How do you feel that your role has evolved recently? Leave us your comments below.